findmypast.com.au, the Australian division of one of the world’s biggest online genealogy data sites, has just added a whopping 56 million more records online. This now brings the total of Australia and New Zealand records they have to over 135 million, which is quite a collection isn’t it! If you’re not already a member of findmypast, you can take out a subscription for either 6 months, or 12 months, or if you wish to try it out or only have a few records to look for findmypast.com.au offer PayAsYouGo credits for added flexibility. Many of the records just released are invaluable resources to those researching their family history. One of these is electoral rolls which are a key record for researching Australians as an alternative to census records and they provide important information about ancestors. Many other significant records have also been released such as police and government gazettes, directories and even some unique records such as numerous runs of Radio Call. The release of these new records, continues the HUGE year that findmypast are having, and includes the recent launch of the new World Collection which gives members access to over 1.5 billion records from Australia, New Zealand, England, Ireland, Scotland, Wales and the United States. The British Collection includes England, Wales and Scotland census records from 1841 to 1911, the most comprehensive online index of birth, marriage and death records in England and Wales as well as many more invaluable records. The Irish Collection contains the Irish Prison Registers 1790-1924, Griffiths Land Valuation 1847-1864 and many more great records. The United States Collection includes all US censuses 1790-1930, World War I Draft Cards and the 1940 states will be added as they become indexed. 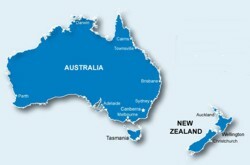 The collection of records on findmypast.com.au is continually growing, and they have said that there are millions more records for Australia and New Zealand coming soon, as well as a stack more international records. 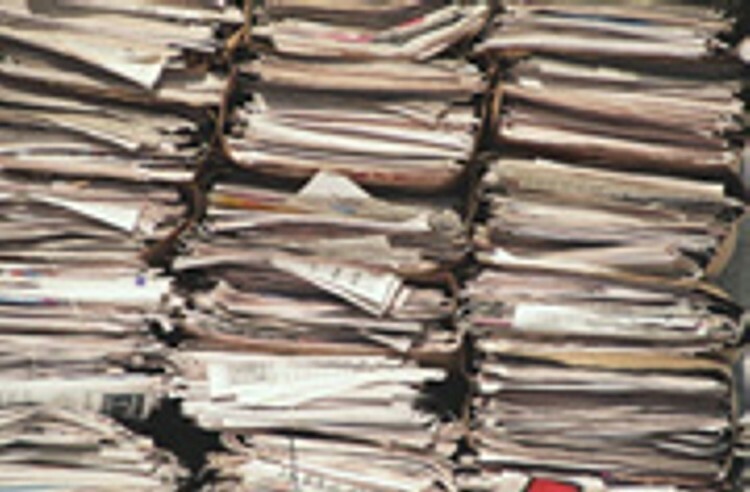 The British Newspaper Collection will be available in the near future giving members’ access to over five million British newspapers and growing each day. So if you totally live on the Trove newspaper site, just think of what fun you’ll also have with the British newspapers.